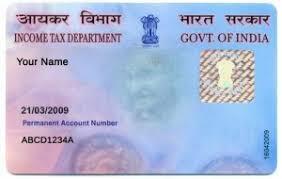 CBDT changed PAN form with male, female and transgender option is also available while applying PAN. CBDT issued notification no. 18 dated 9 April 2018 about the same. Full notification is as under.